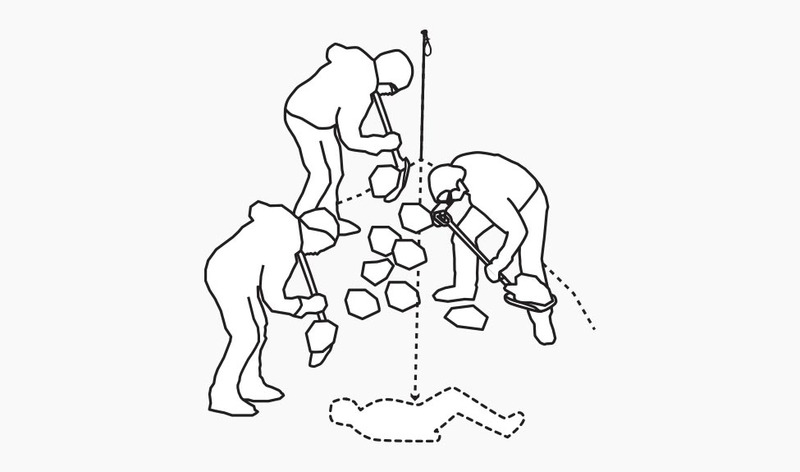 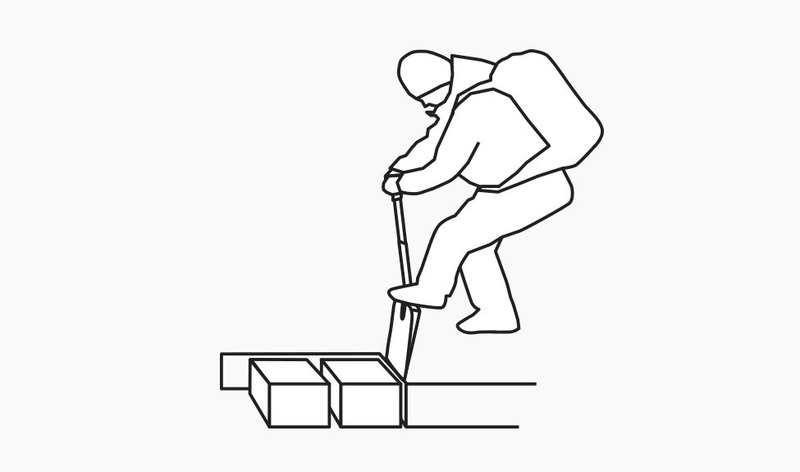 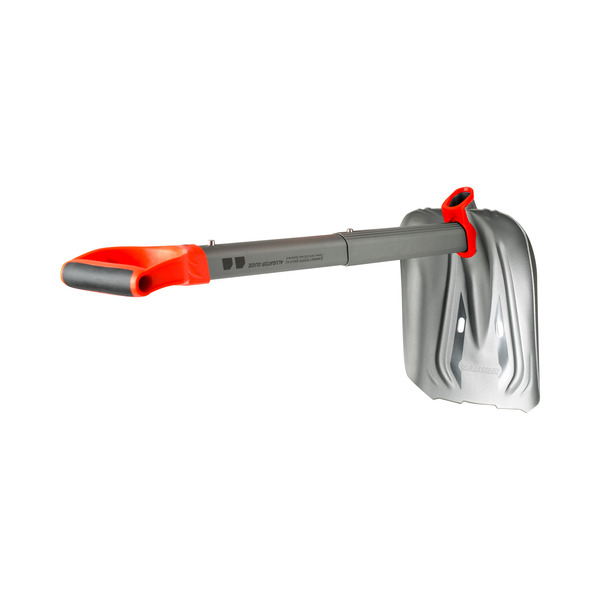 Completes your safety equipment: the Alugator Guide offers the ideal balance between a robust, ergonomically shaped D-grip and a space-saving blade design for optimal shovel control. 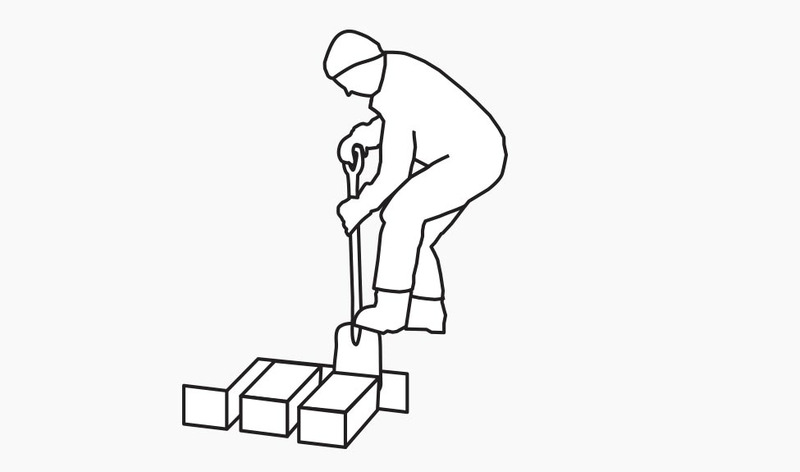 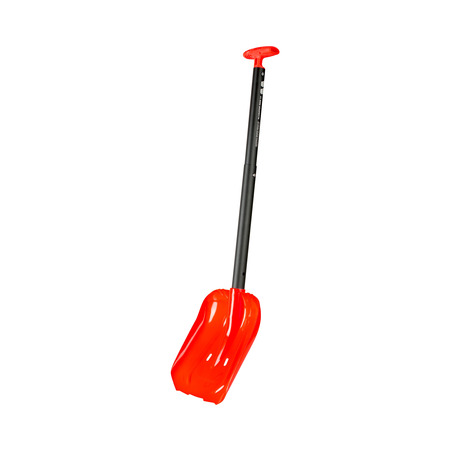 The variable shaft positioning also allows the shovel to be used as a 90° pick to clear snow easily. 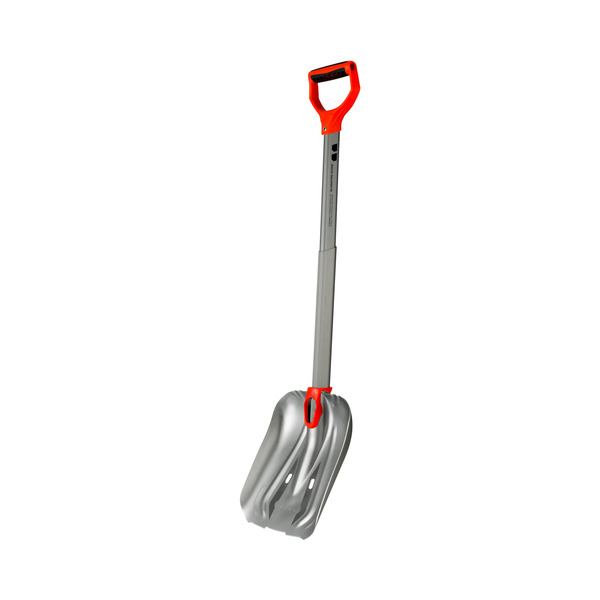 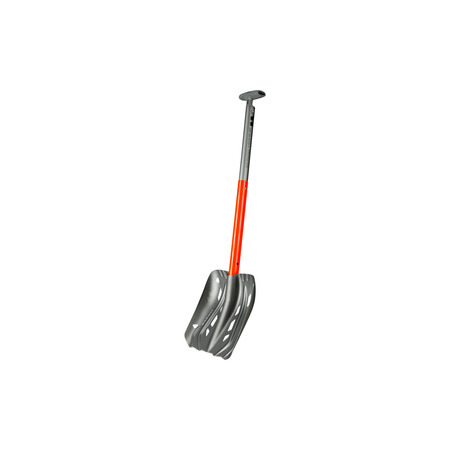 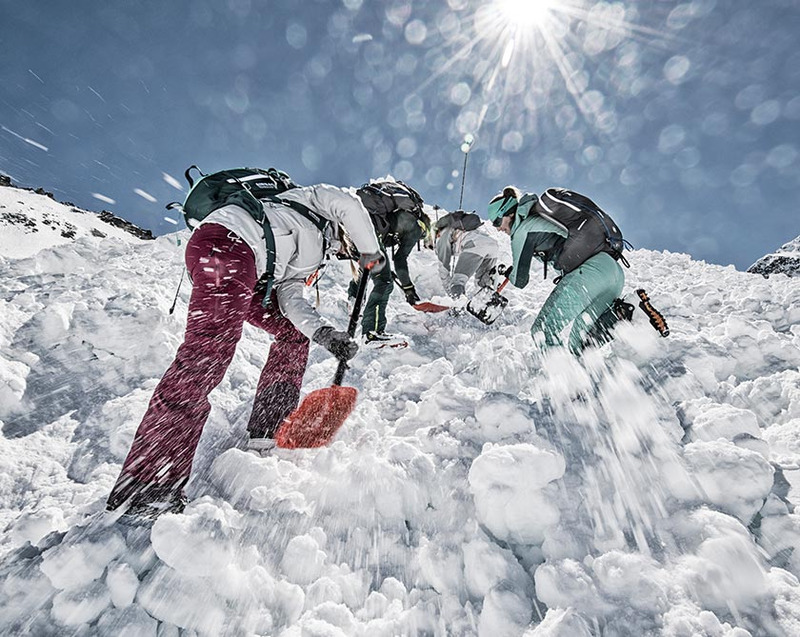 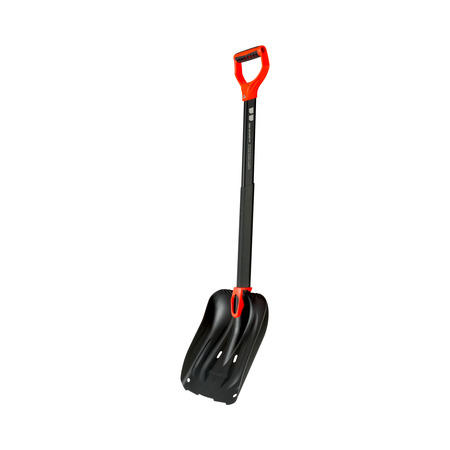 Robust, ergonomic, space-saving This all-arounder saves lives: from shovel to 90° pick, the ideal balance between a robust blade, ergonomically shaped D-handle and space-saving design allows ideal control of the shovel to quickly and easily clear snow.